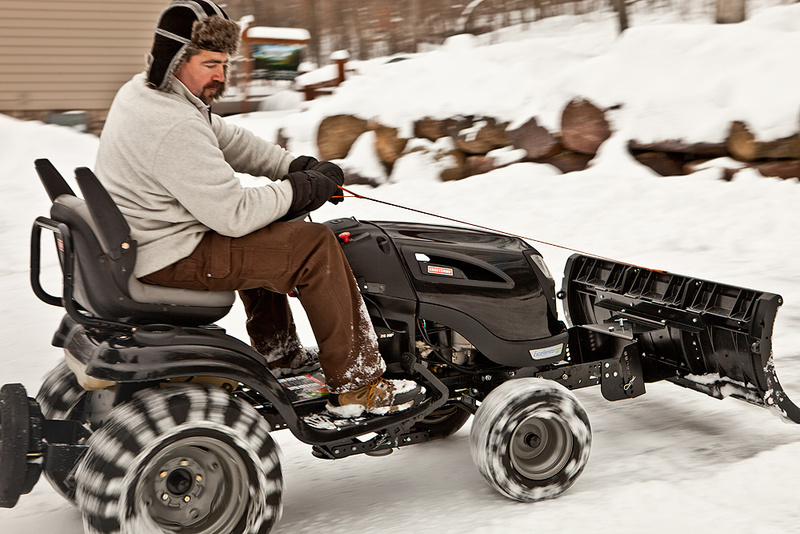 Equip your mower with the snow-pushing power of the Nordic Riding Mower Plow. 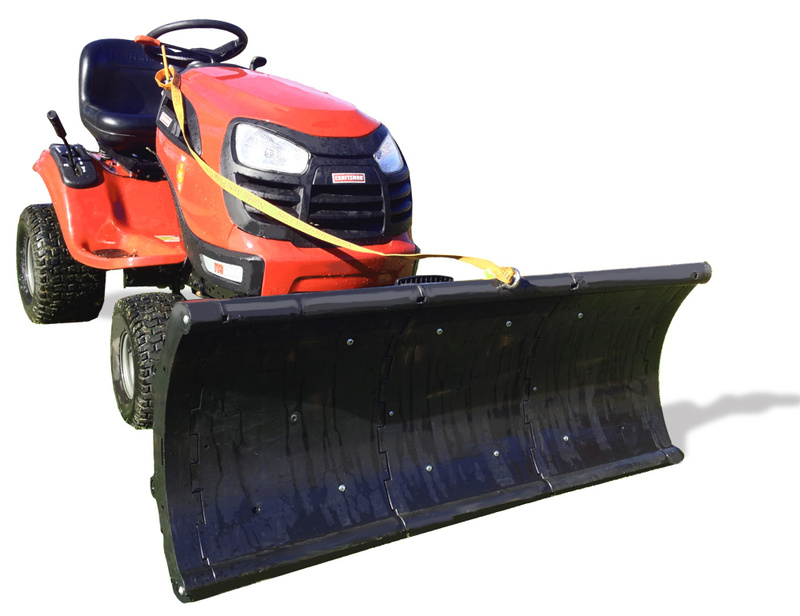 This plow, made from a durable yet lightweight rubber-composite, puts your riding mower to use during the winter months. 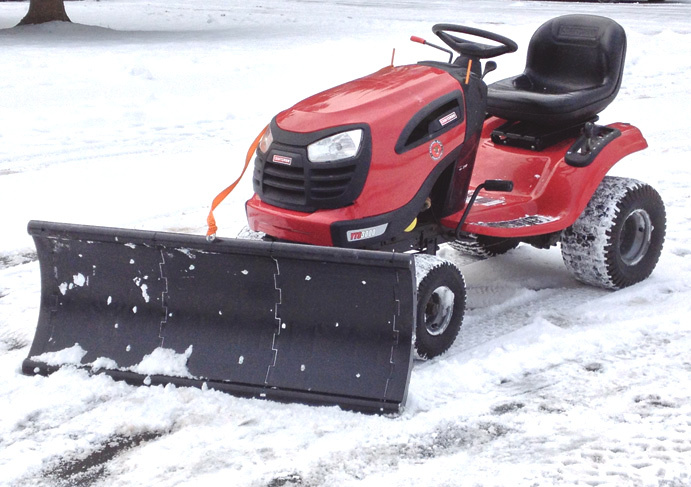 The plow attaches easily, allowing you to quickly clear your driveway and paths. Plus, this plow has uses outside of winter: during the summer you can use the plow to move dirt and mulch or to clear away debris. 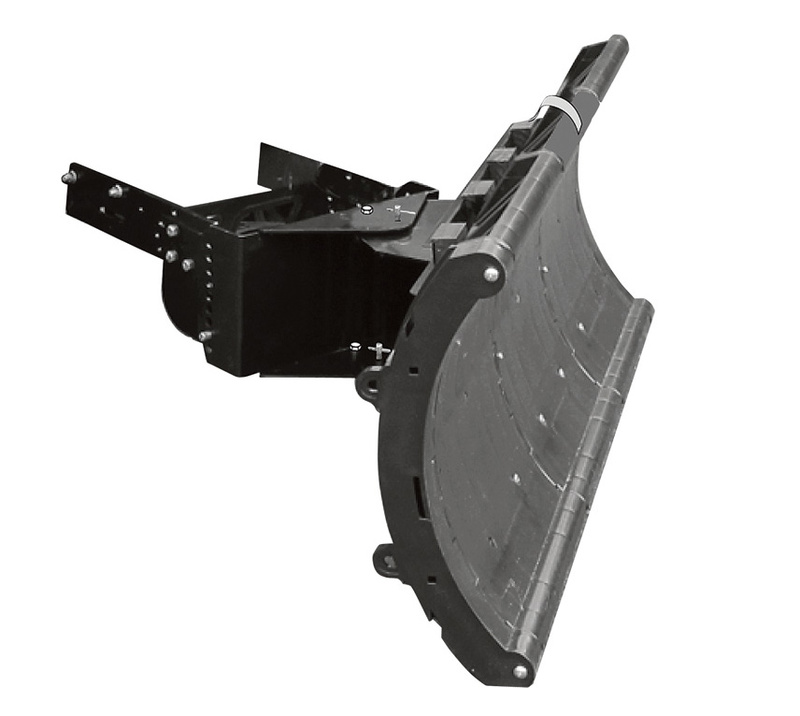 Proudly made in the USA and backed by a 1-Year Limited Warranty, this plow is compatible with nearly any riding lawnmower. 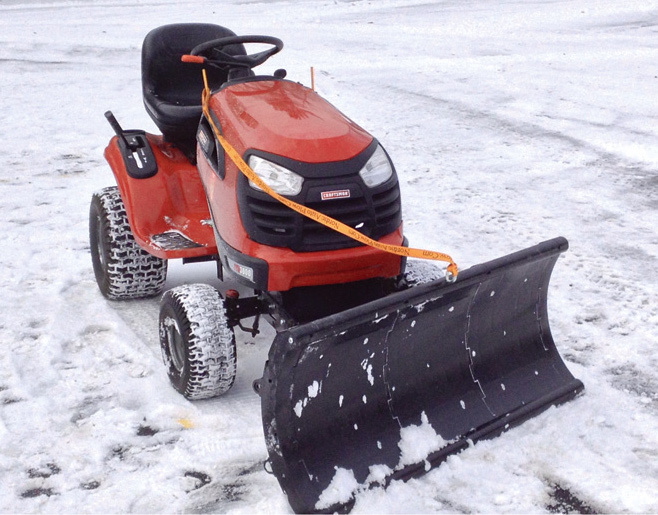 The Nordic Riding Mower Snow Plow features a 1-Year Warranty.